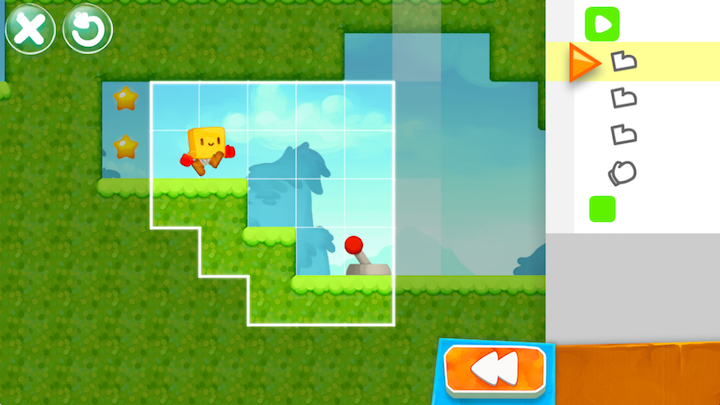 SpriteBox Coding is a full-blown adventure game that gets you coding. 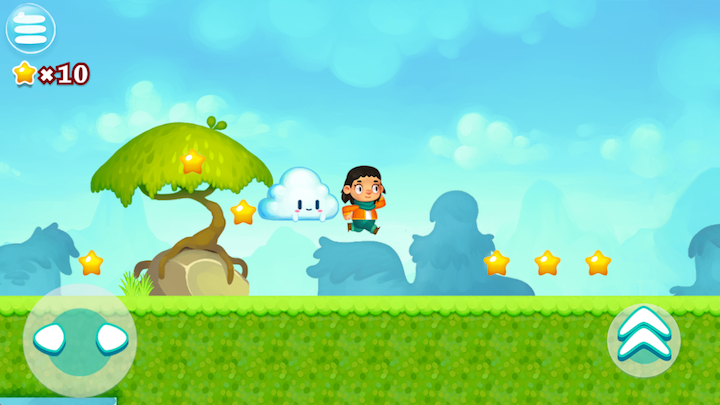 Start from scratch by solving coding puzzles using icons. Over time, icons will give way to textual commands. In no time, you'll be solving puzzles in a real programming language! 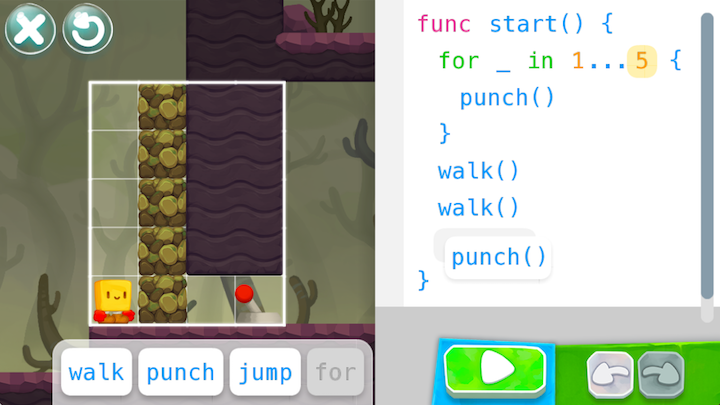 SpriteBox Coding was designed with first-time coders in mind. It was developed by the same team that created LightBot, a learn to code app that's been played by over 20 million kids and has been used by tens of thousands of teachers worldwide. 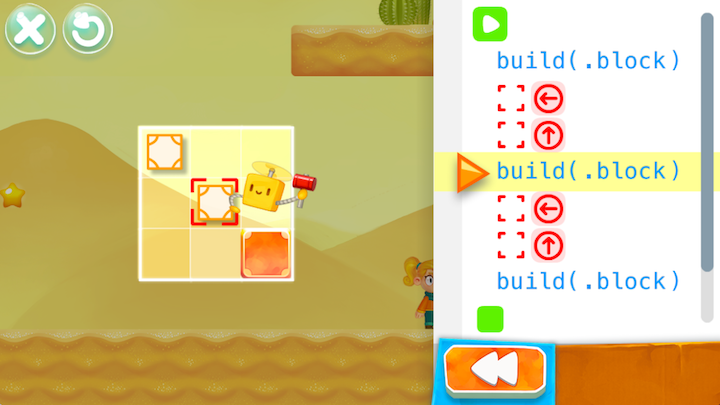 Programming puzzles for ages 4-8 and 9+.  A demo version of SpriteBox, created for the Hour of Code.